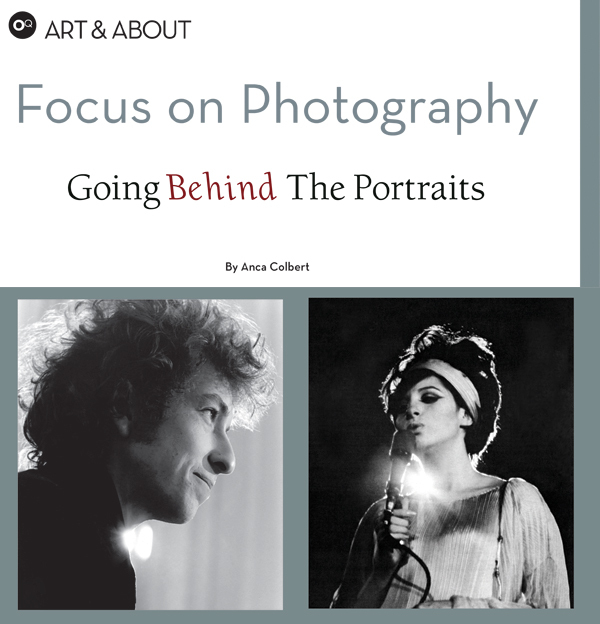 Anca Colbert’s second article in her series about photography focuses on Guy Webster. This article in the Ojai Quarterly delves deeply into the history of portrait photography and Webster’s influence in and by the the great artists of the medium. All photographs ©Guy Webster, or their respective authors reprinted with kind permission from the Ojai Quarterly Magazine.